Versatility, lightweight and performance come together in an exceptionally comfortable harness that is made to specifically fit women who climb rock, ice and alpine routes. The Sure Fit elasticized leg loops automatically adjust allowing for a precision fit that tailors the harness to your size and accommodates variable layers needed when using one harness for all disciplines of climbing. The longer belay loop accommodates a women’s differential between waist and leg loops. 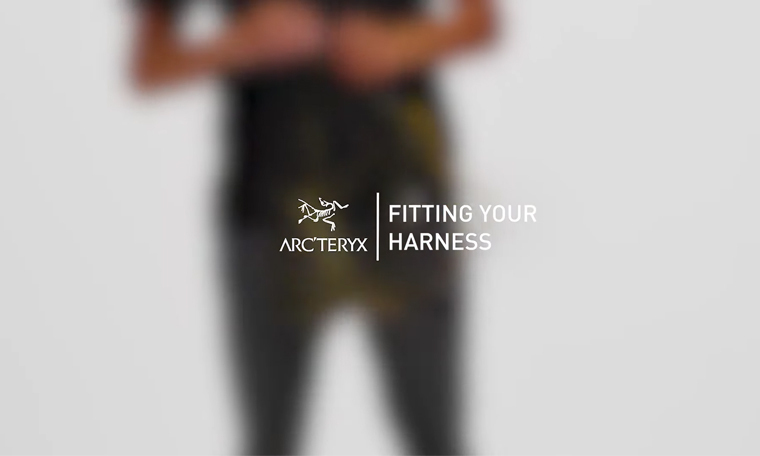 Arc’teryx Warp Strength Technology™ equally distributes weight across the swami for enduring comfort. Burly™ Double Weave material is strong and flexible, laminated elastic webbing in the adjustable leg loops extends rebound life and the easy access drop legs allow for bathroom breaks without taking the harness off. The waistband is constructed with a softer edge to eliminate cutting and binding. The FL-355 elevates performance, comfort and versatility.